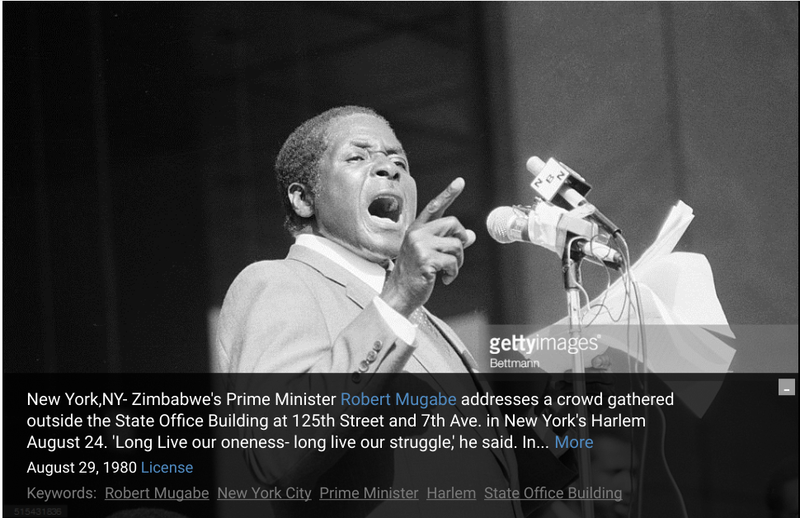 Armwood Editorial And Opinion Blog: Robert Mugabe addressing crowd at State Office Building in Harlem. What a disappointment. We had so much hope on this day in 1980. Robert Mugabe addressing crowd at State Office Building in Harlem. What a disappointment. We had so much hope on this day in 1980.